It's important to note that our technology does not emit any secondary pollutants, like ozone. 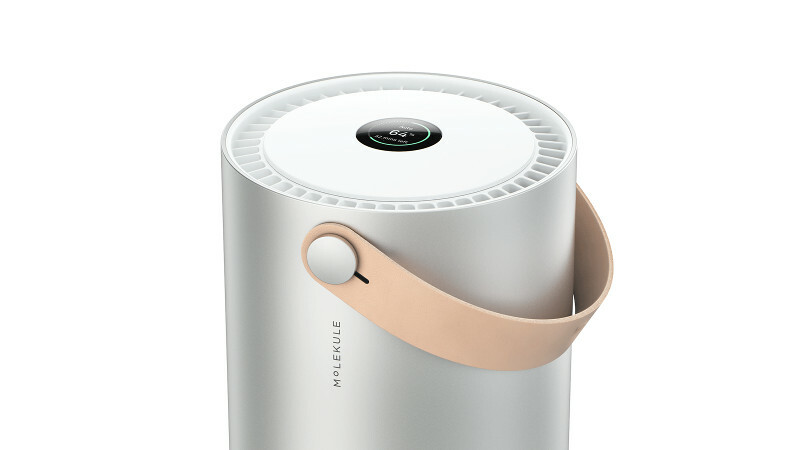 Testing by independent labs has shown conclusively that Molekule does not produce any ozone as a byproduct. In fact, it was found that Molekule actually reduces background concentrations of ozone.